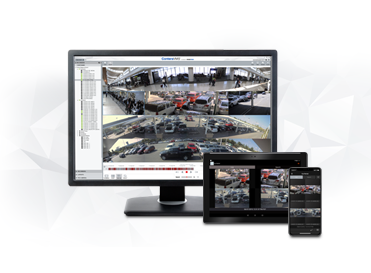 The Arecont Vision Costar video surveillance solution is designed for traditional stand-alone video surveillance with ConteraVMS® video management system software, ConteraCMR® cloud managed recorders, & both ConteraIP™ and MegaIP™ cameras. 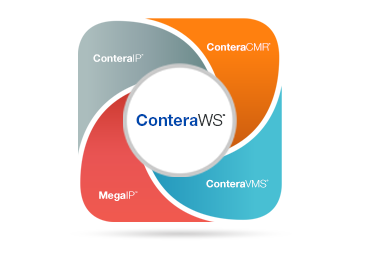 Adding ConteraWS® web services brings the synergy of local and cloud-based video surveillance. 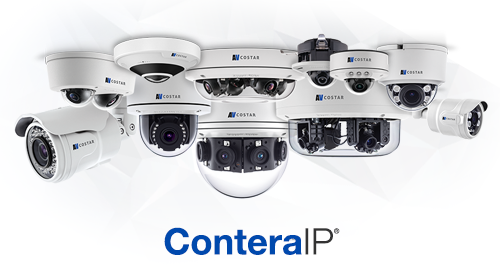 The Arecont Vision Total Surveillance Solution powered by Contera delivers the fusion of Arecont Vision ConteraIP and MegaIP cameras with modern video management system software, a selection of advanced NVRs and recorders, and powerful cloud based management. Traditional local or advanced cloud video management system software. 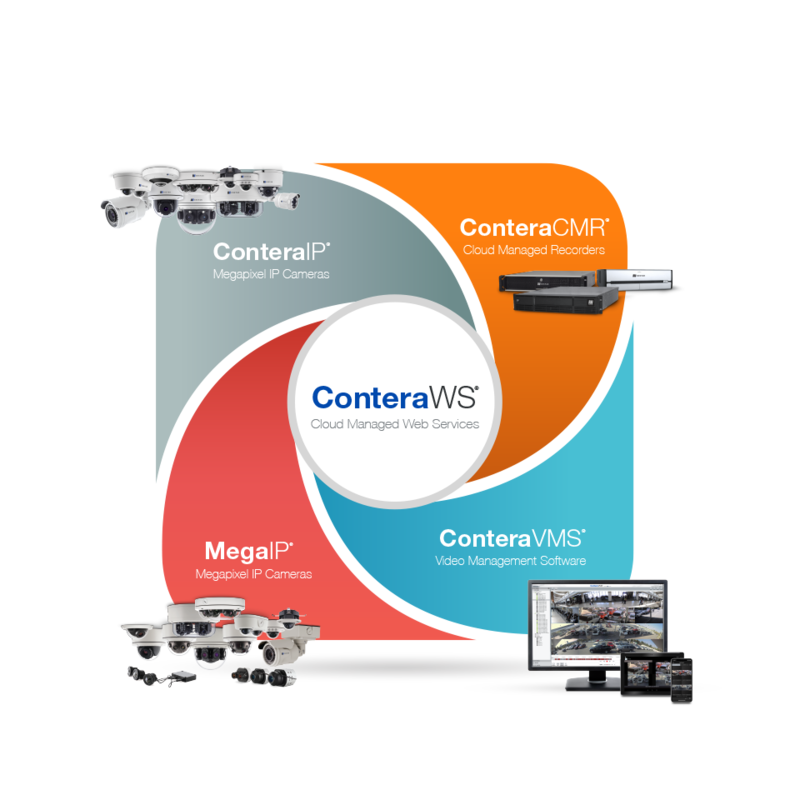 Cloud video management of all Contera platforms & software from anywhere. Cloud managed family of advanced NVRs and servers. Try the ConteraVMS with ConteraWS free for 30 days. A Stand-Alone Network Video Recorder with a Built-In Channel PoE Switch 8 or 16 PoE Channels - Linux - 20TB Max Storage - Dual NIC - Rack Mountable. 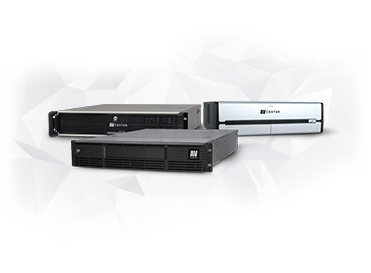 A Compact Network Storage Video Recorder - 40TB Max Storage - Windows - Dual NIC - Rack Mountable. A Compact Network Video Recorder 80TB Storage - Windows OS - Dual - Rack Mountable. 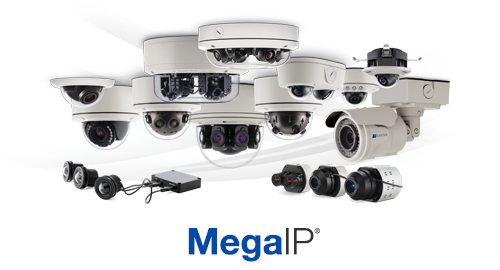 Arecont Vision offers two families of megapixel cameras, with single- and multi-sensor capabilities.